In France, the name Robert Badinter is synonymous with the abolition of the death penalty, much like in America Gloria Steinem embodies feminism or Martin Luther King Jr. the civil rights movement. So, when I began research for When the Guillotine Fell, an obvious step was to travel to Paris to speak with the man who practically single-handedly banished the guillotine from the French justice system. It was, however, a completely unexpected twist when, after our interview, he asked me to translate his most heralded book, L’Abolition, into English. I am not a translator by trade nor, as my friends here in France will attest, am I the most elegant of French speakers. But I am dedicated to the same cause as Badinter and I believe this is why he bestowed this important task upon me. My most profound hope is that I have honoured the confidence he has shown in me. 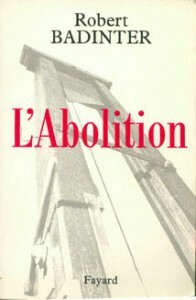 Abolition is Robert Badinter’s account of the political and legal battle to abolish the death penalty in France. Badinter, a French lawyer, became a militant abolitionist after one of his clients was unjustly guillotined in 1972. The book begins on the dawn of this execution and traces Badinter’s decade-long struggle against the death penalty. During that span, he save six men from the guillotines. The book ends with Badinter being named Minister of Justice under François Mitterrand and championing the legislation that eliminated the death penalty in France. 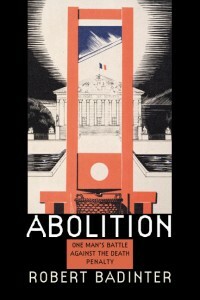 The English edition of Abolition is published in the fall of 2008 by Northeastern University Press, part of the University Press of New England (UPNE). 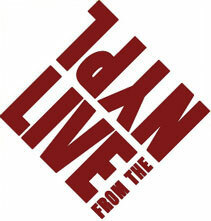 The book can be ordered through UPNE or Amazon. 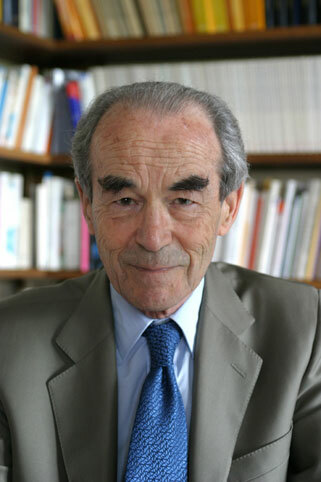 Robert Badinter is a French lawyer, professor, and politician. He has served as Minister of Justice and the president of the French Constitutional Council, and he is a current member of the French Senate.